What a fun kitty giveaway with Harry Dresden reigning over the goodies. In reference to the question, I would request healing because it's always heartbreaking when a beloved kitty declines. I have one cat that refuses to stay inside so I do protection spells on him! I've got a protection spell for outside cats! I do have an in/out cat who senses when I do a phone tarot reading and lays patiently wItiwai by my work/altar space. So funny! Since I don't have a cat, perhaps I'd do a spell to find one, actually I'd do a spell to help find my friend's missing cat. 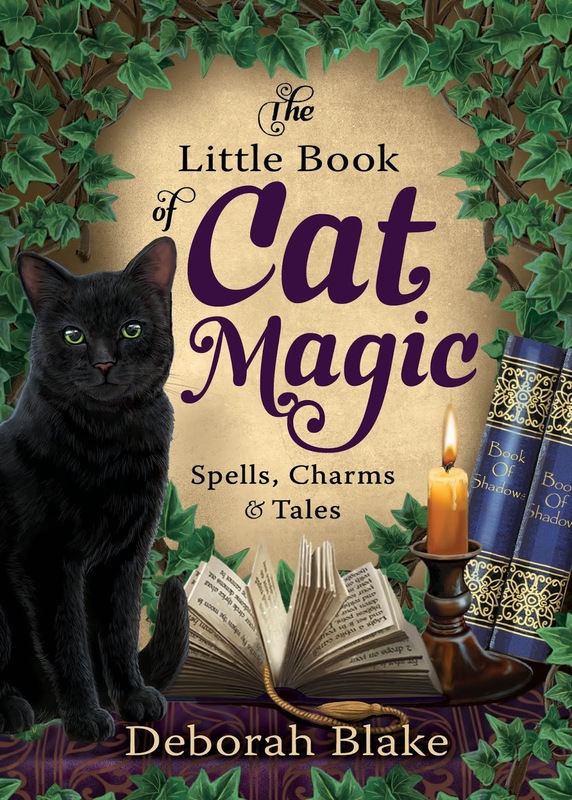 There is actually a spell to find a new cat. I hope your friend's kitty comes home. I would do a spell to heal my cats respiratory problems that she was born with. And one to where she isn't so mean to my old dog who's has his own health issues as well. Poor old dog. There is a healing spell, though. 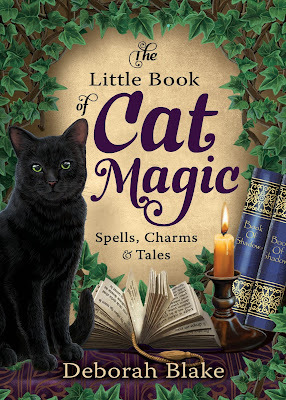 I'd do a spell so I'm not allergic to cats! Hugs! That's a tough one. That's a tough one. One of my circle members has cats who do this, and she got a special feeding bowl that has knobs or protrusions coming up that they have to slow down to eat around. I always look forward to your books and have them all! I would want a spell to keep them from clawing the furniture lol. Ha! How about a spell to make them sit still so you can clip their nails? It would be neat to be able to talk to them so you could let them know they're ok when you're taking them to the vet. My cat, Captain Whinypants, who is a proud (and very vocal) black cat approves of this message. :-) Good luck with the launch, and yes I'd love a copy! Goodness, to go back in time maybe?